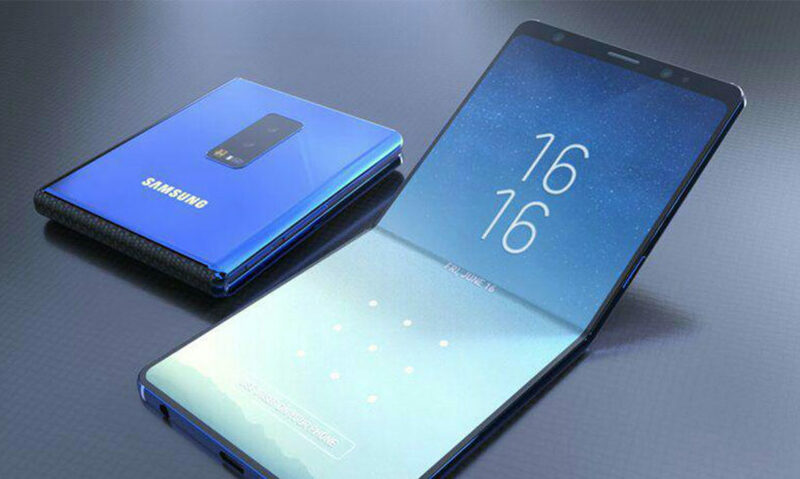 Samsung will release some of the details of its planned foldable smartphone at its developers conference this week, people familiar with the matter told Reuters. The company has already confirmed it plans to launch a device with a foldable screen and it is hoping to increase developer interest by showing some of the phone’s key features at the event. A device with foldable screen, which can be used as a multi-tasking smartphone or tablet, will offer opportunities for app developers to create new functions. 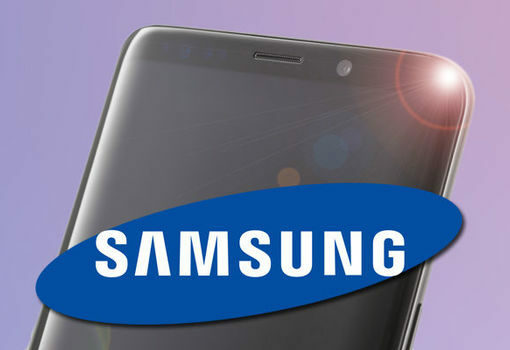 Their feedback is seen as key to helping Samsung make the device a success rather than a gimmick. 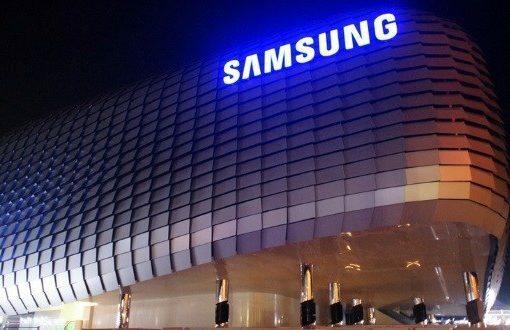 Lee Kyeong-tae, Samsung vice president for mobile communication, said the phone’s user interface will be unveiled at the annual conference for app developers in San Francisco on 07 November. 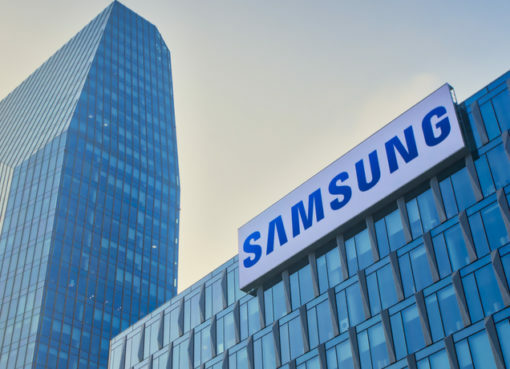 Another Samsung official with knowledge of the matter told Reuters it will be the first time that detailed images of the new phone will be presented in public. An actual device is not expected to be shown. Other topics expected to feature at the two-day event include expanding applications of Samsung’s Bixby personal assistant and its SmartThings platform for the IoT, as well as new gaming and video applications, with presentations from partners such as Epic Games, Microsoft and Niantic planned.